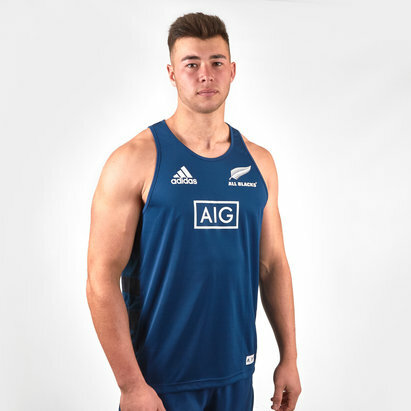 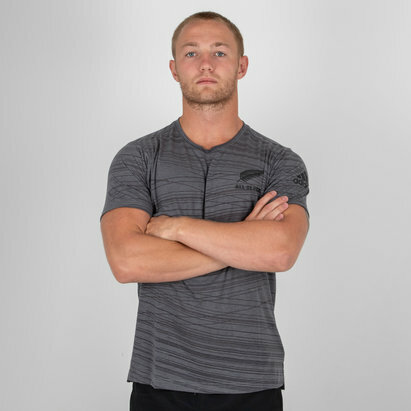 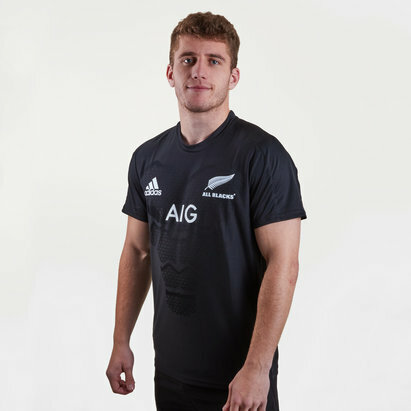 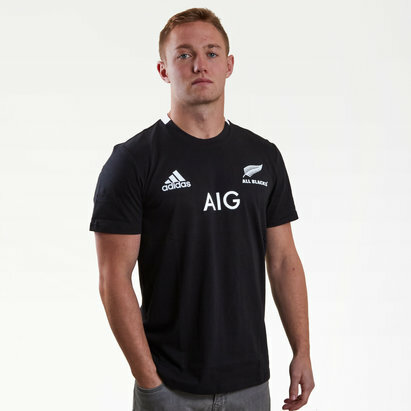 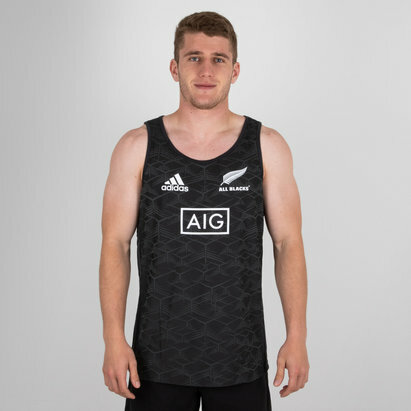 Show support for one of the most dominant forces in world rugby when you pulling on this New Zealand All Blacks 2018 Players Gradient Fade Training Singlet from adidas. 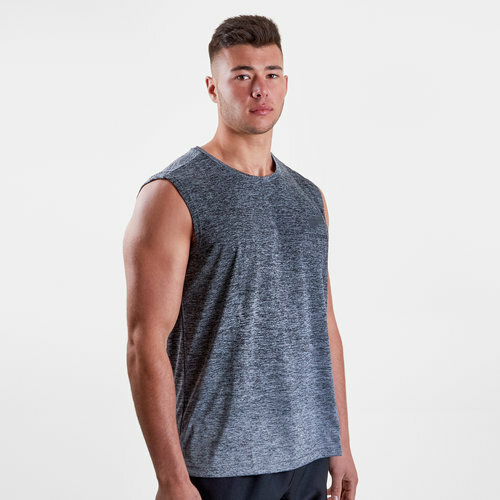 This mens training singlet from adidas has been designed from 100% polyester which is both lightweight and breathable which keeps the wearer competitive as soon as it's pulled on. 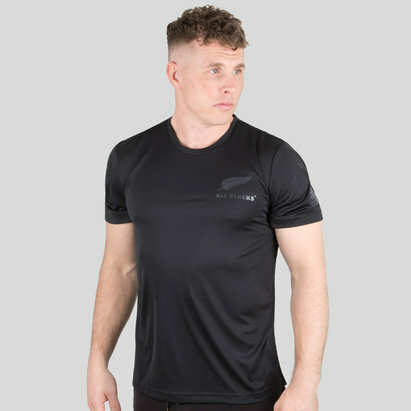 Taking pride of place is the unique All Blacks fern which is instantly recognisable for any fan of rugby. 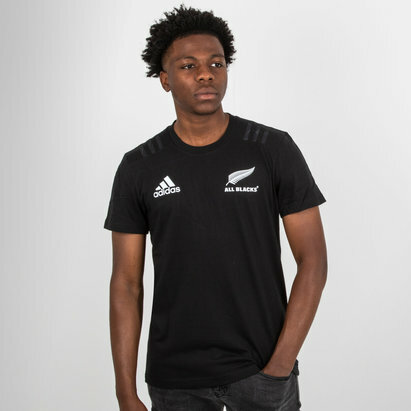 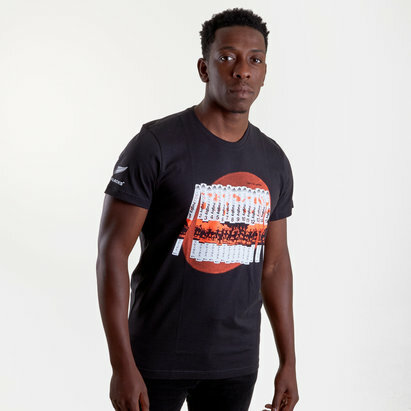 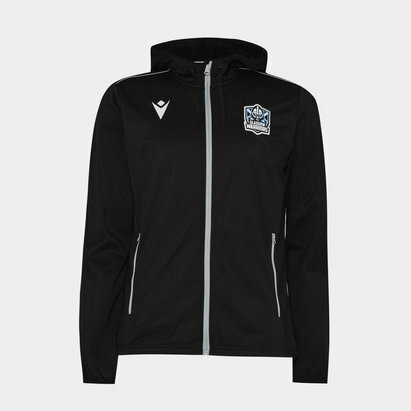 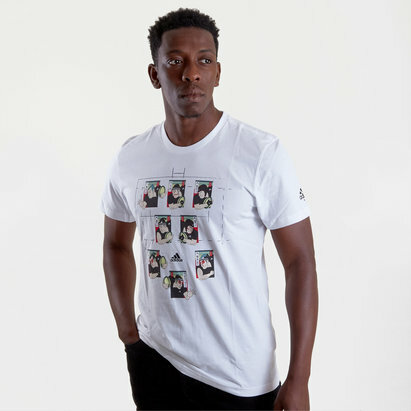 The design itself isn't as simple as it might look, on closer inspection, the gradient effect becomes obvious as the dark to light grey fade creates a stylish look which will appeal to both fans and players alike.